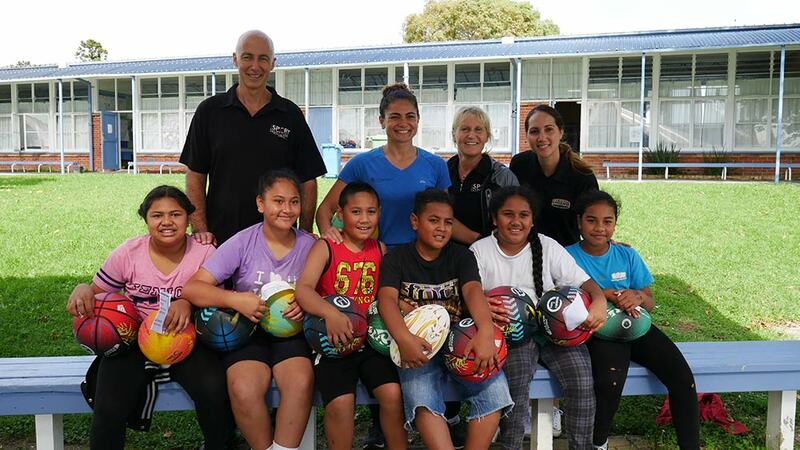 Temepara kindly offered to help us out with a delivery of Pass it Forward balls to these cool kids from Onepoto Primary School and what a great day it was. 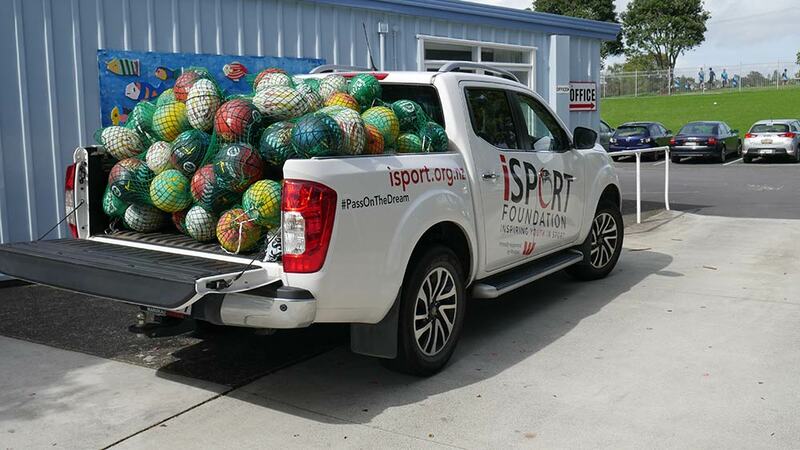 Here is what Temepara had to say about the Pass it Forward campaign… “Sport provides opportunities to increase the health and wellbeing of young people. 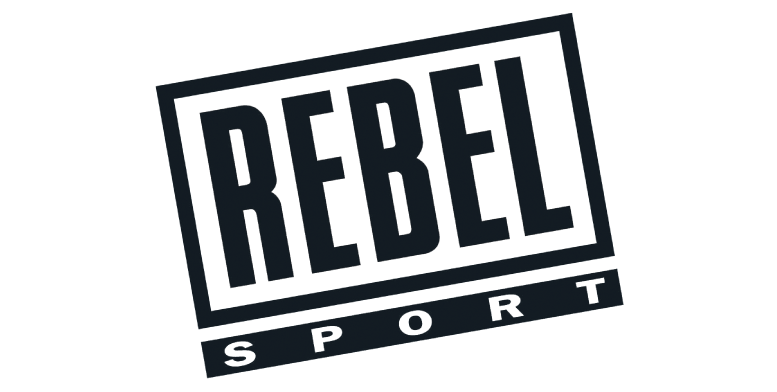 So many schools, simply do not have the necessary funds to support the purchase of enough sports equipment to go around. 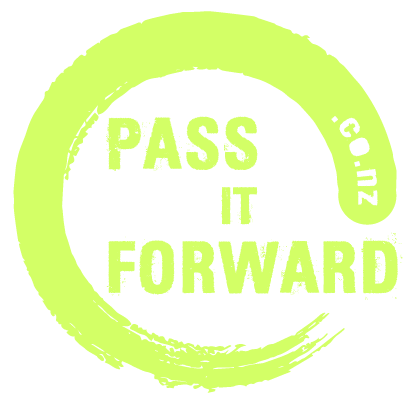 The ”Pass It Forward” campaign reduces barriers in getting our young people active”.